I love where I live. I am on the corner of three rural roads. One road is being paved, one is dirt, and one is just a bumpy backroad that leads up a hill past a beaver pond. Today’s post consists of photos I’ve taken in the last 5 days right around home. Come for a walk with me, minus the mosquitoes! Welcome home! 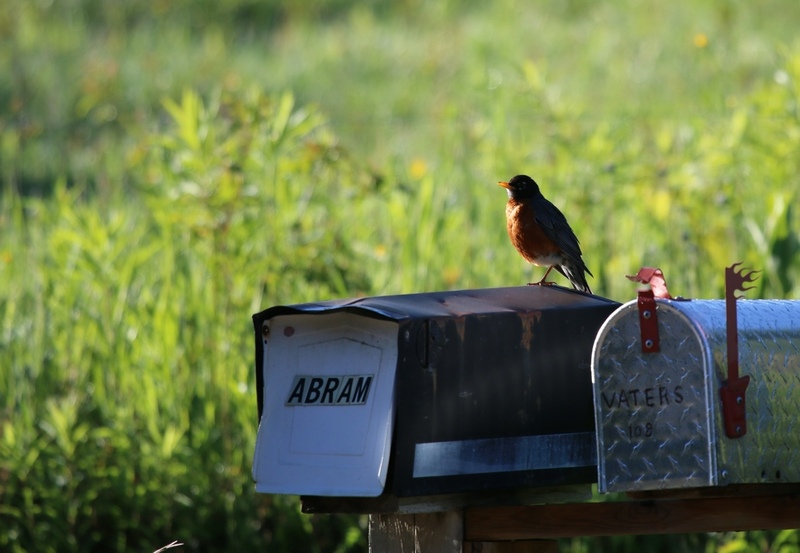 This robin sits and sings on our mailbox, or on our roof. Within 1/2 kilometre of our house there are 5 ponds, and 2 little streams. All that water attracts a lot of wildlife. 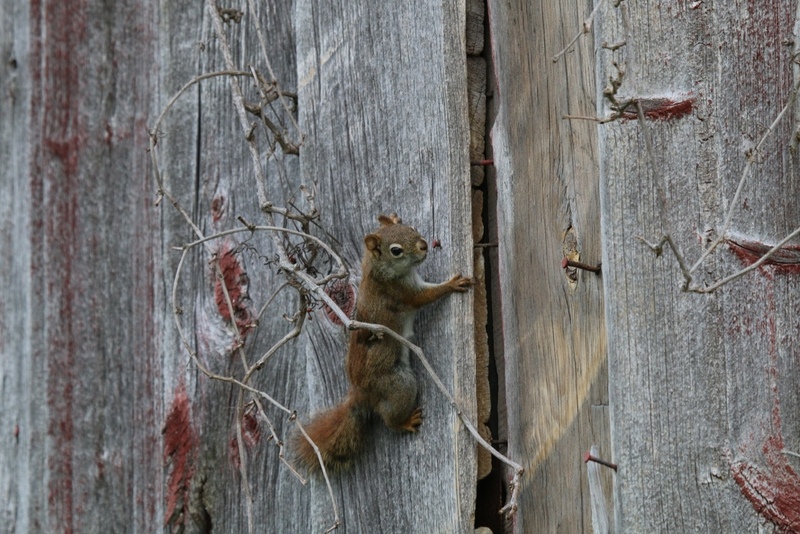 We also have a mix of open fields and old forests with lots of spots for nesting. The 8 bird boxes we have put up have helped attract nesting birds as well. Bluebirds!! This is a female, with a little something to eat. 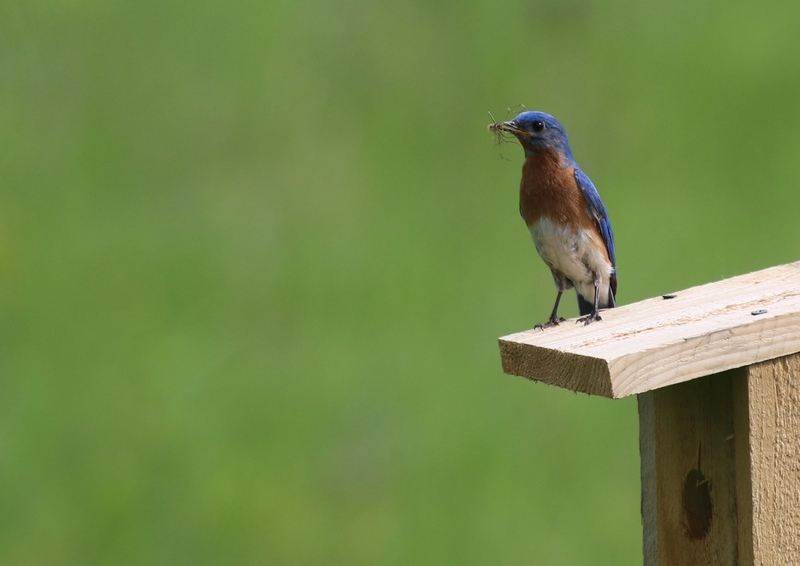 Male bluebird with nesting material. 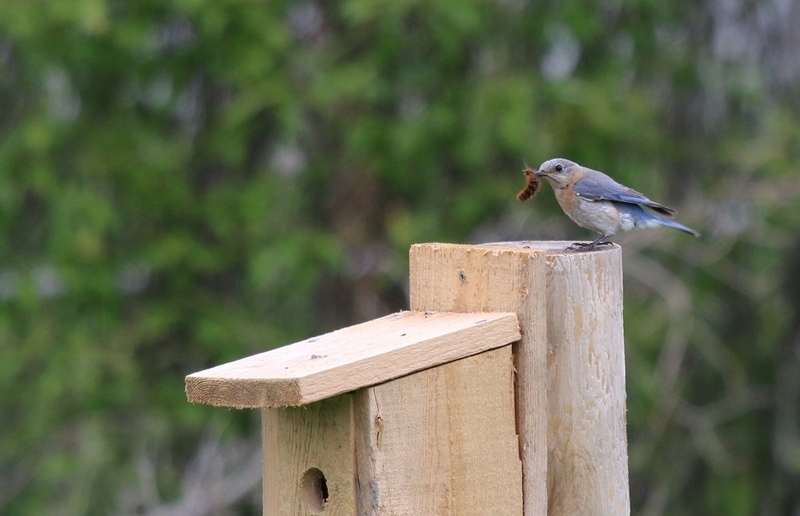 I could not be more thrilled to have bluebirds around this year, nesting in one of the new boxes we put up. I’ve even put out mealworms to encourage them to stay, and they have accepted my invitation! Yup, this one looks good. Right now I believe the female is in the box. The male sits on a wire or in a tree nearby and sings most of the day. He has a sweet, slightly raspy song. Listen here. 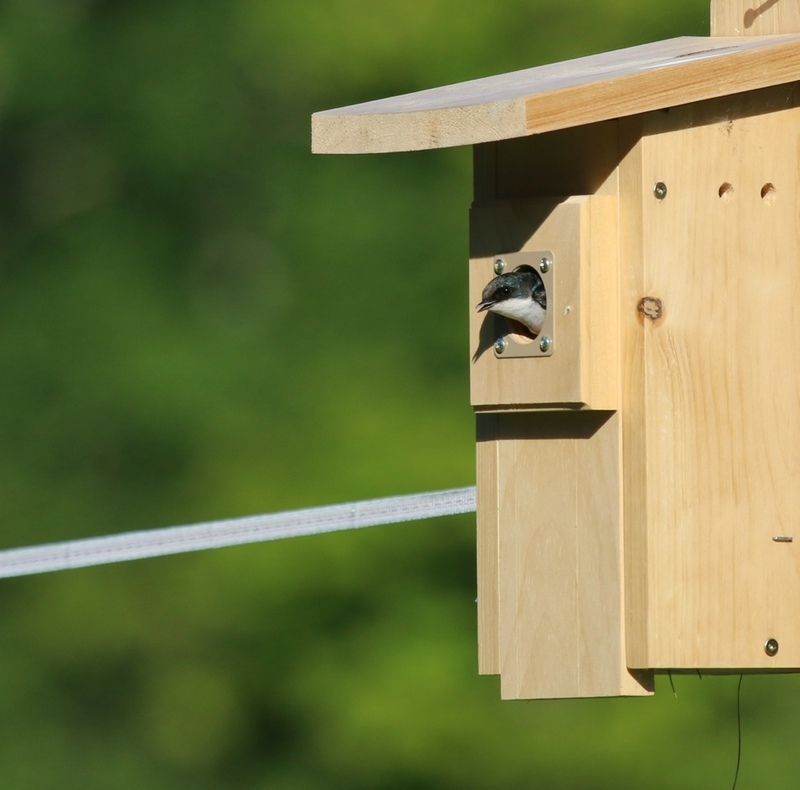 We also have a couple of families of tree swallows using the nest boxes. 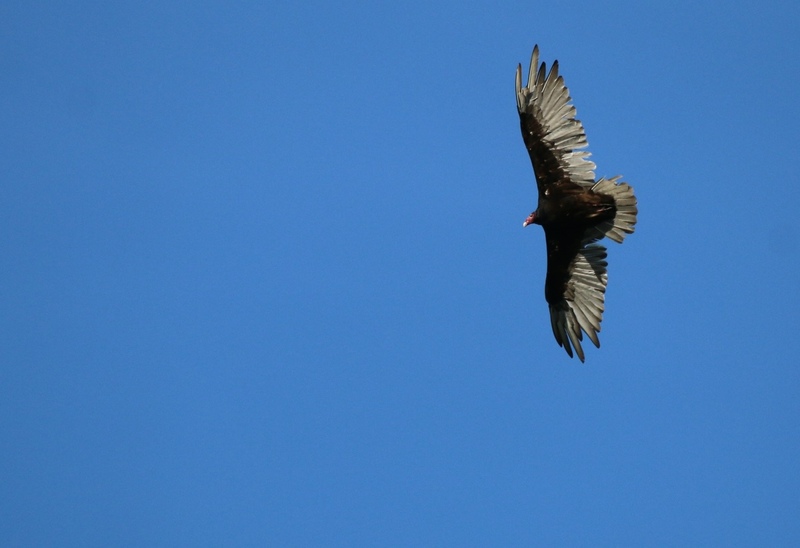 It is encouraging seeing them swooping around eating flying insects. I’ll take any help I can get. Two more of our birdhouses are being used by House Wrens. As cute as they are, these little wrens are quite aggressive, and will evict other birds and their babies out of a nest. 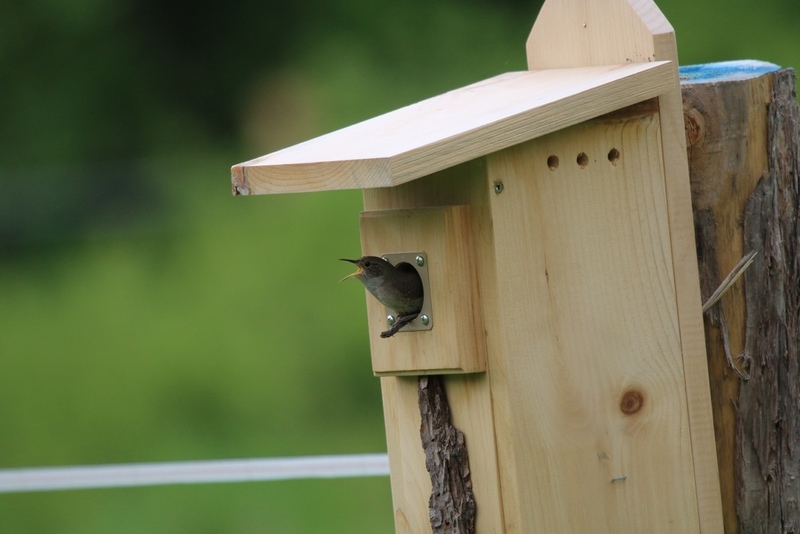 You can tell house wrens are using a box by all the little sticks they stuff inside. You can see one sticking out under this vocal little fellow. 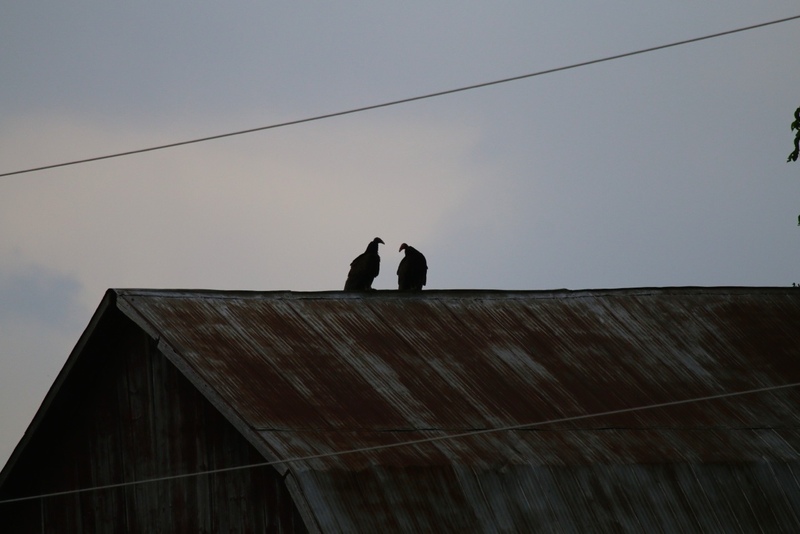 Turkey vultures have nested in the old pigpen in the barn for a few years. It seems like the same family returns year after year. I’m just glad they’re around to help clean up dead and stinky things. Did you know that is why they are bald? Yes, because they stick their heads in stinky carcasses. 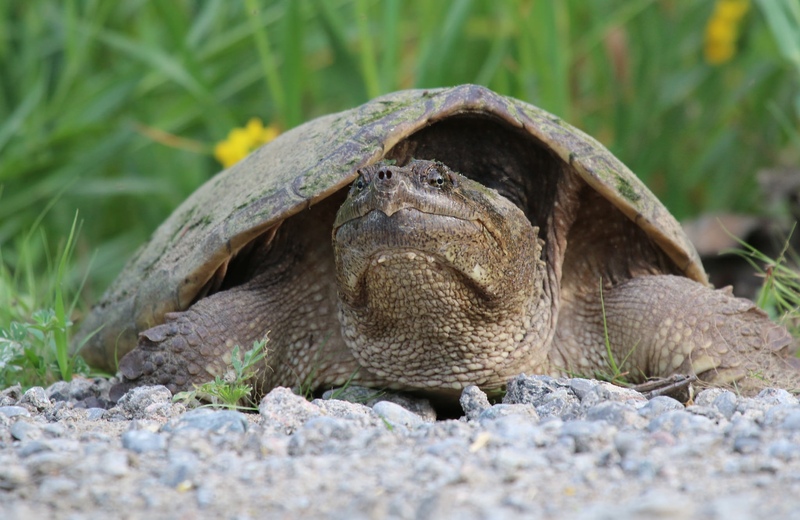 A couple of days ago the snapping turtles were out and about, laying their eggs in the soft sand at the roadsides. These are pretty impressive beasts. My dog Walter is quite curious about them. I do not encourage this. Watch out when you are driving. Initially, they look like big grey rocks on the road and they are quite vulnerable when they are laying eggs. 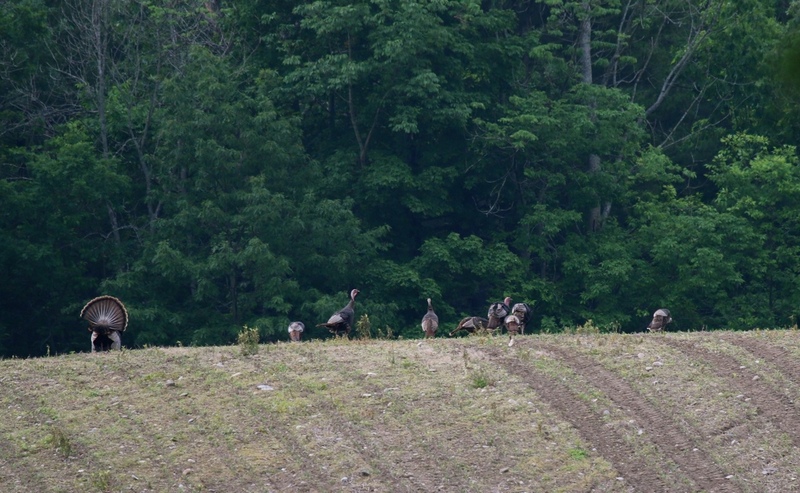 I often hear turkeys gobbling early in the morning, but the other day I was lucky enough to see a male gobbler displaying for the ladies. They are so wary- the second they caught a glimpse of me, they disappeared. 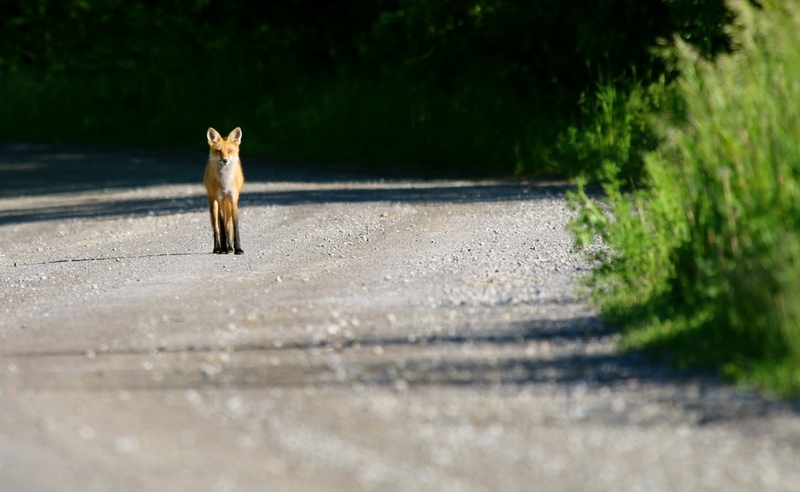 Our neighbourhood fox is not so shy- I have even come home to find it in my driveway. I see it at least twice a week- what a beautiful creature. 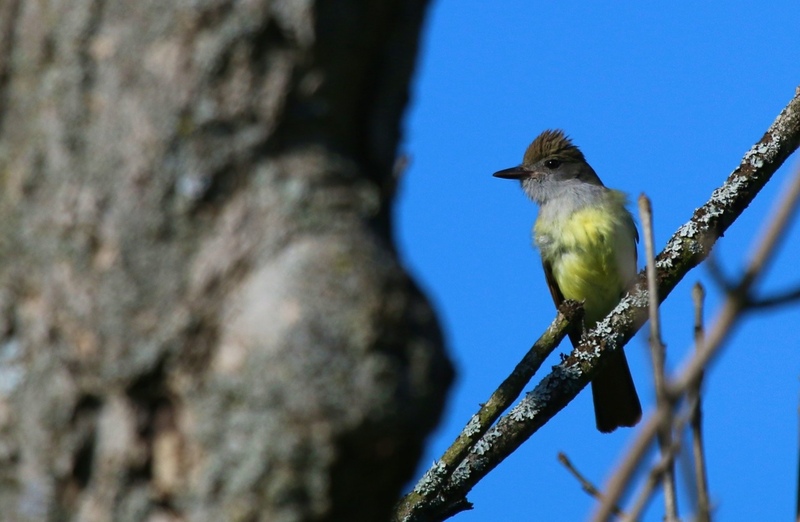 Here is one of my all time favourite birds- the Great Crested Flycatcher. They are nesting in hole in a dead tree by the beaver pond this year. 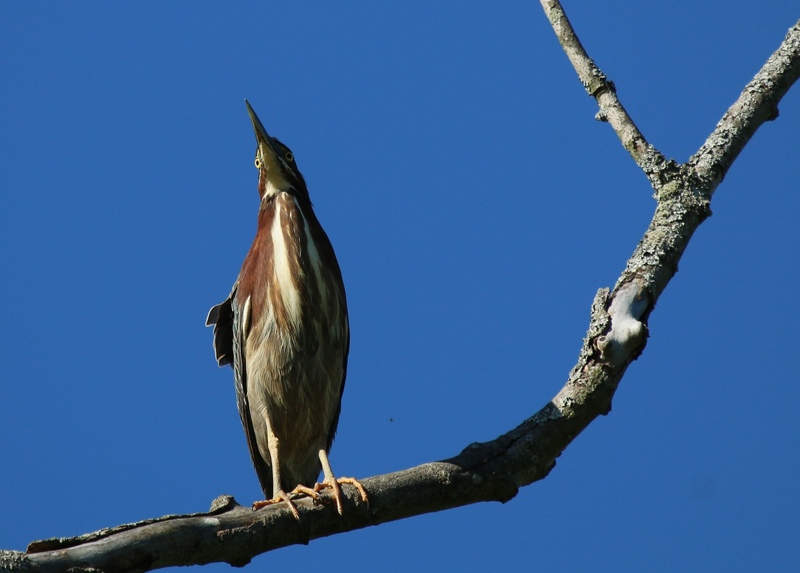 You may have heard this bird’s weird croaking sound around and wondered what it is! If you’d like to hear their call and find out if they live in your neighbourhood, listen here. 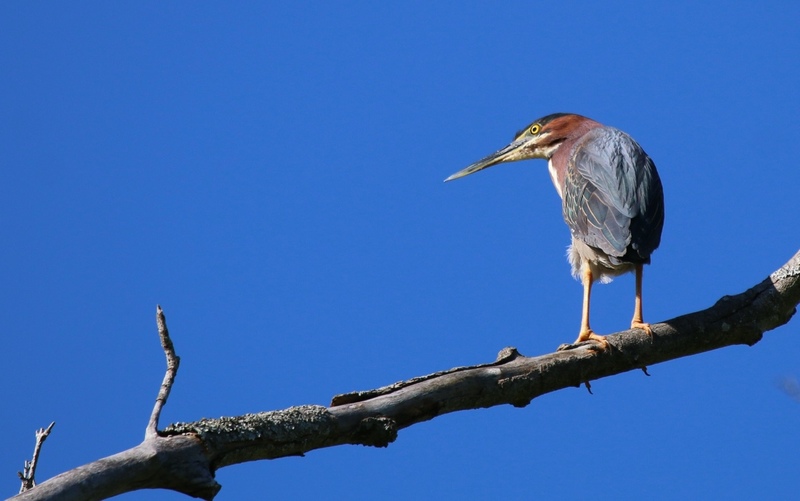 Before we moved into this house, I think I had only seen one Green Heron in my life. Now, I see and hear them every day in the summer, as they nest here year after year. We call them “Scow” because of all the squawking they do. I was really lucky to get these shots of the baby Green Heron the other day, as they are generally very shy and flighty. I just happened to be standing still and it flew to a bare limb on a tree right in front of me. There seems to be no lack of insect food this year for the birds to feed upon. It has been an unusually wet spring, and with that comes the bugs. Eat up, my friends. I’ll finish off this little walk on my corner with a nice surprise- a little mystery bird that I needed some help from my friend Fred to identify. This is a Lawrence’s Warbler- a cross between a Blue Winged and Golden Winged Warbler. It’s pretty rare because it takes on the recessive genetic traits of the two parent species. Kind of fun to find something like this I have never even heard of. Early mornings are a blast around here- I can’t wait to get up and get looking and listening for who is around each day. It’s always surprising, and I am always learning something! 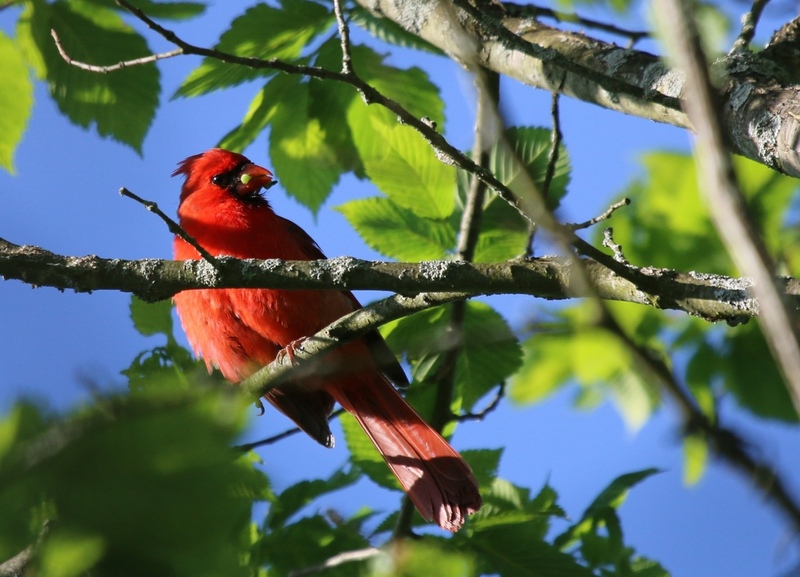 For more on any of these birds, you can go to the Cornell Lab of Ornithology website. 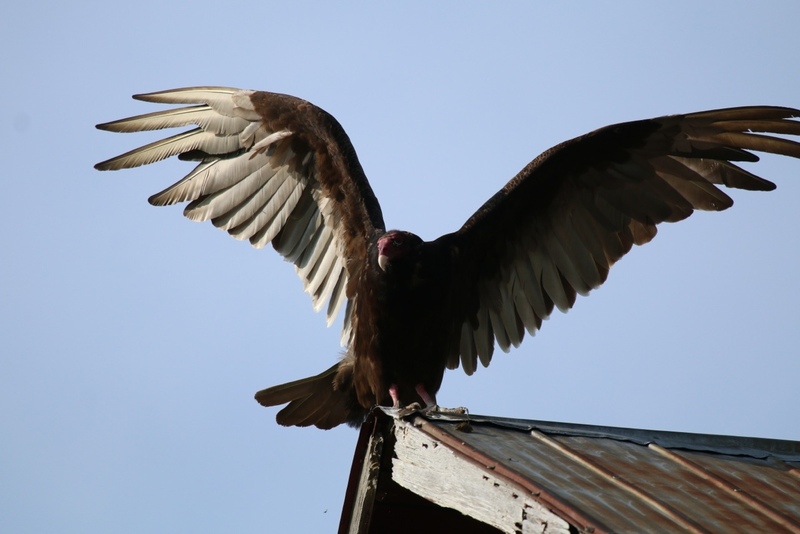 This is an excellent source of information – All About Birds. 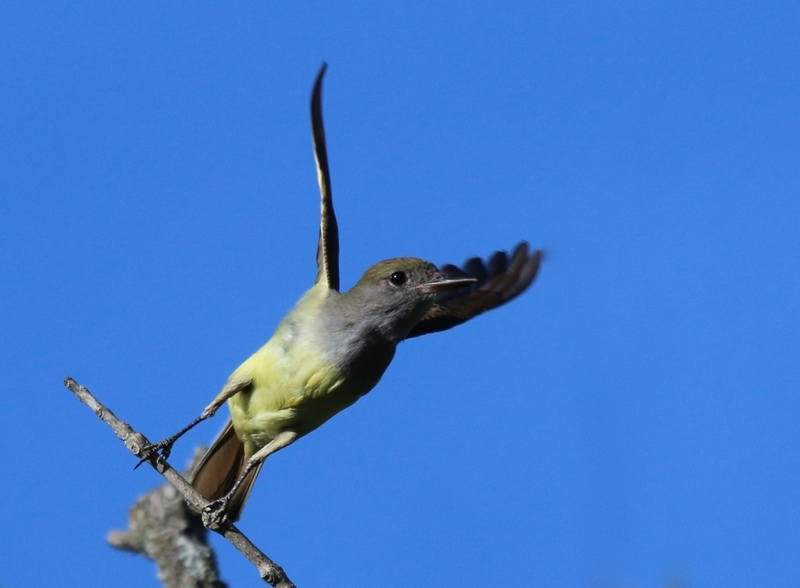 Cornell also runs the eBird website where people from all over the world report their bird sightings. 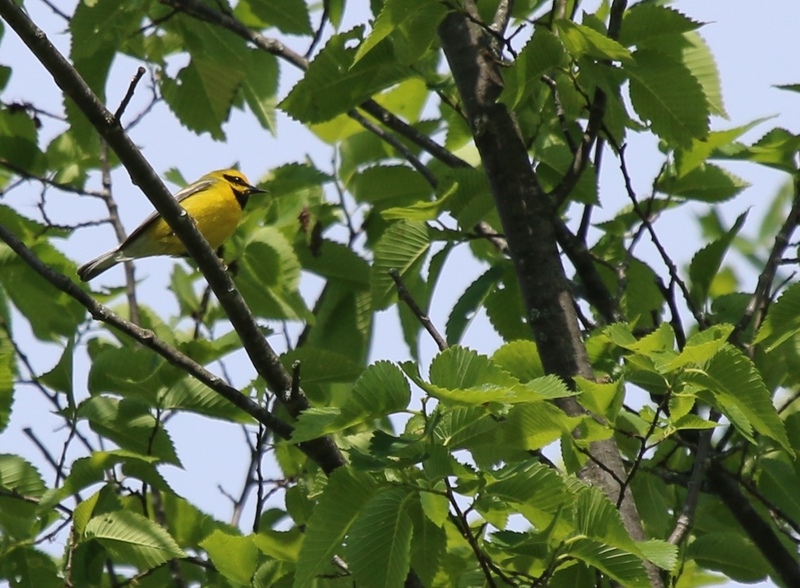 My latest eBird list of my neighbourhood birds (61 species- morning of June 14) is here. Thanks for visiting and reading my blog! I am hoping to be able to share some baby bird photos very soon! Thanks so much Leslie for sharing such lovely pictures. 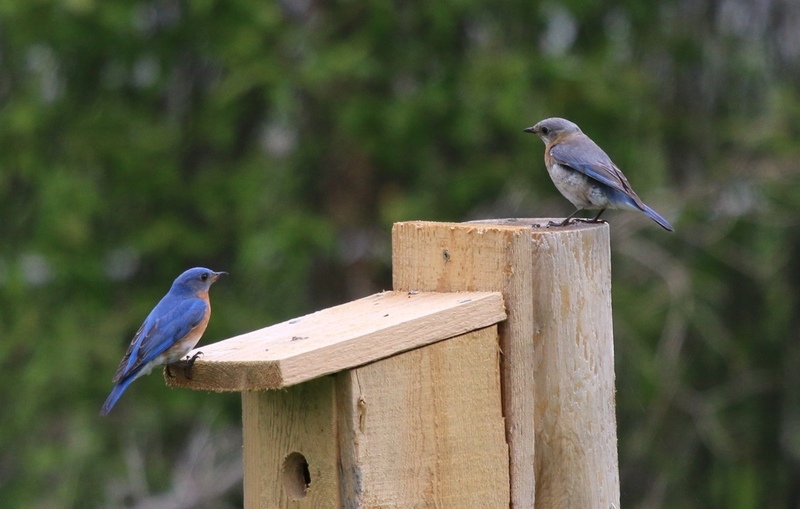 Happy for you that the Bluebirds have decided to visit your nest boxes. We always found they took so long to decide which one they liked, they often missed out as the swallows were less fussy! We just kept putting up more and more boxes. It has taken 20 years to get bluebirds! This was so interesting to read, Leslie. Felt like I was right there with you. Great shots Leslie! I can not believe how many bugs are out either!! I guess that is a double edged sword, eh? 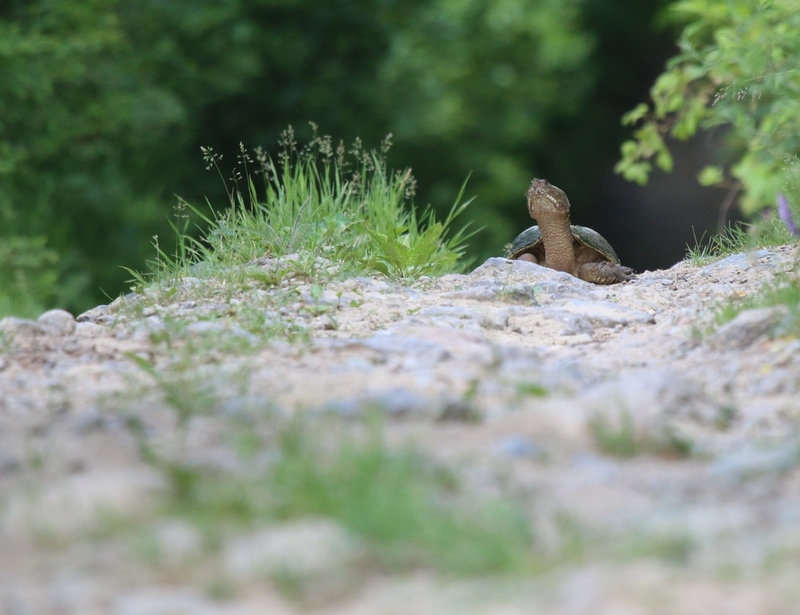 Hi Jean, it always surprises me to see how late the baby snappers emerge in the fall! Thank you for visiting Ron. Love your posts, feels like being there. And I always learn something. Wish we could all live in such harmony with nature. Harmony it is, until I kill countless biting insects….